With the development of technology, everything is getting more easy and convenient day-by-day. In our daily life, we can see disastrous changes in machines like, mobile phones are getting more smarter, computers are now performing noral logics itself, refrigerators are adjusting temp automatically and many others. All of these changes, or we can say improvements, have only been possible because of the development in these three technologies i.e. 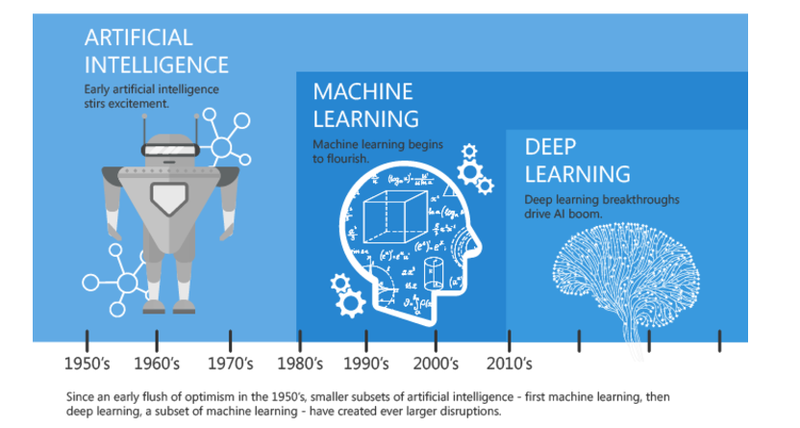 Artificial Intelligence, Machine Learning, and Deep Learning. Apart from this, giant IT companies like Google & Microsoft are also working dedicatedly on these platforms to make their services or products more user friendly. These technologies, simply learn the behaviour of the users and offer them solutions accordingly. People, now-a-days, are getting confused in these terms, and they are not able to differentiate between them and think all of these are used for the same thing. So, here we are washing out that illusion by elaborating and stating the difference between Artificial Intelligence, Machine Learning, & Deep Learning that can help them in understanding things better. At first, we need to make it clear that Artificial Intelligence, Machine Learning & Deep Learning are different, but are interrelated to each other. We also need to make it clear that the base of all these technologies are algorithms. An algorithm is basically a set of rules that need to be followed while solving a problem. Following the nature, calculations can sometimes be very easy while sometimes can be time consuming. The function of Algorithms is to make those calculations and to come up with the most precise answer in the most efficient manner. Now, let us take a look at these below given FAQs to see how these technologies are different but are co-related to each other at the same time. What is Artificial Intelligence? Artificial Intelligence can be seen as the bigger container of Machine Learning that points to the usage of computers to perform like a human mind. AI (Artificial Intelligence) can be defined as the process of machines to carry out the tasks in an intelligent manner. Machine Learning is basically a subset of Artificial Intelligence that focuses on the learning ability of machines. In this, a set of data is provided to machines by which they can learn themselves. Machines then simply change the algorithms according to the nature of operation and provide the most precise results. Deep Learning yet goes another level deeper and is related to a term “Deep Neural Networks”. In this, we train a machine to mimic the working of a human brain. A neural network is basically a set of algorithms to achieve machine learning and has a single layer of data for any operation while deep neural network has two or more layers data by which it can perform according to different conditions. In simple words, we can say that deep learning is an approach to enhance the level of Machine Learning and to build a machine mind working on the basis of human neural system. Difference between Artificial Intelligence,Machine Learning, and Deep Learning? In common words, we can simply say that Artificial Intelligence is making machines smart enough to perform like an ideal human mind. In AI, Machine learning, as its name defines, is involved as a process to make machine perform a task automatically. Talking about deep learning, it is a process to train machine for working logically according to conditions just like a human mind. Let us get deeper in these highly advanced technologies. Artificial Intelligence refers to the Engineering and Science of developing intelligent machines that can work and react like human brains. AI is used for performing many logical tasks in machines such as speech recognition, learning, planning, problem solving, etc. Natural Language Processing is the process of machines getting interacted either verbally or in writing with humans via natural languages (i.e. English, Chinese, Hindi, etc). All the automated messaging services and virtual assistants like Cortana and Siri work on the basis of this technique. Satya Nadella is CEO of Microsoft [S [NP Satya Nadella ] [VP is [NP CEO [PP of [NP Microsoft ] ] ] ] ] The hidden structure is a parse tree in this part. Satya Nadella is CEO of Microsoft Satya/N Nadella/N is/V CEO/N of/P Microsoft/N The hidden structure in this algorithm represents part-of-speech tags (N = noun, V = verb, P = preposition). Examples: Speech recognition, Optical character recognition, Natural Language Generation, Machine Translation, etc. Reasoning plays a vital role in the implementation of knowledge based systems and Artificial Intelligence. It simply makes conclusion on the basis of available knowledge by using different logical techniques like induction and deduction. Reasoning Algorithms: These are the algorithms used for making logical decisions in a machine. With the help of given guidelines and pre-defined logical techniques, machine will churn out the most precise result or conclusion for any equation. Examples: Complex event processing, Robotics, Computer vision, etc. In simple words, Perception is a term used for the ability of using your senses and getting aware about something. It goes similar in Artificial Intelligence, where it can be understood as the process of acquiring, selecting, interpreting, and organizing any sensory information. Perception Algorithms: The Perception Algorithms in AI help computer in processing sensory information. Example: Touch sensing, Sound sensing, etc. Planning is one of the most important parts for any intelligent system. It is about making a path or plan to achieve a certain goal for any machine. Planning Algorithms: These algorithms simply teach machines how to make a plan or path to complete the given task. This improves the self learning ability of machines. The syntax used for Conditional Planning is If then Plan_A else Plan_B. Example: Check whether Bhuntar Airport is operational. If so, fly there; otherwise, fly to Delhi. Knowledge Representation is a small but important part of Artificial Intelligence. It focuses on representing real world information in such a way that can be utilized by the computer to solve complex tasks like having a dialog in natural language or diagnosing a medical condition. Knowledge Representation Algorithms: These algorithms focus on training any machine to understand real world information. This information after getting understood by the machine can be used to solve many complex tasks according to the requirements. 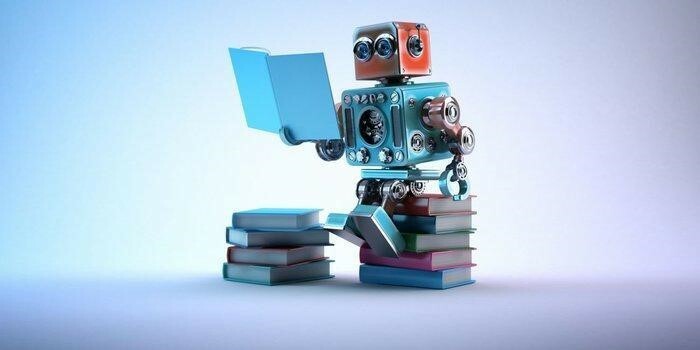 As its name defines, in this part of Artificial Intelligence we make machines self-reliable for learning. Machines get training for self learning process in this, by which they can perform all the basic tasks without giving any command. Learning Algorithms: Linear Regression, Decision Tree, Logistic Regression, Naive Bayes, SVM, K-Means, kNN, etc. Learning Examples: Healthcare, Financial services, Manufacturing, etc. 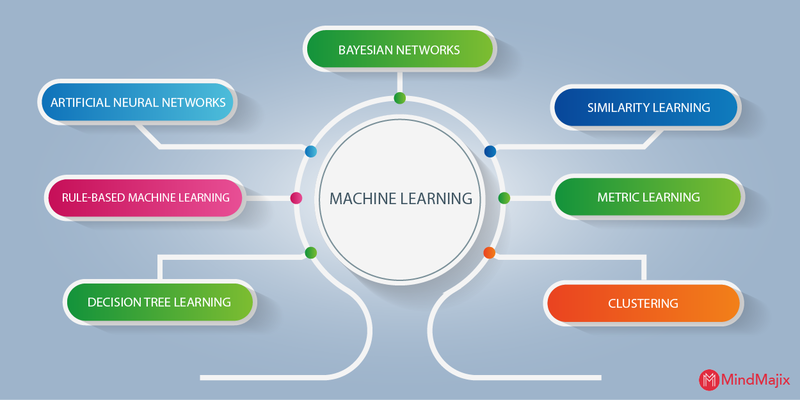 Machine Learning is basically the study of Statistical methods and algorithms which are used by a computer to enhance its performance graph for any task. In simple words, we can say that, Machine Learning is the process in which we train machines about how to learn new things. It is one of the most important parts of Artificial Intelligence and plays a vital role in its implementation. Bayesian Network, also known as Bayes network or Belief network, is basically a probabilistic graphical model. It simply represents an entire set of variables along with their conditional dependencies. Example: A Bayesian can easily detect the probabilistic relationships between diseases and symptoms. Moreover, it can also detect the probabilities of various diseases if symptoms are provided. As its name suggests, Similarity Learning is the part where a machine learns how to find similarity between two or more objects. It is nearly related to classification and regression of any object. Example: Face verification, Speaker verification, Visual identity tracking, etc. Metric learning is the part of machine learning which relies on the distance between two objects. It is something which is related to the similarity learning and can also be termed as distance metric learning. For example, suppose 1 as a person is having cancer and 0 as a person do not have cancer. In this case, we can have a 2-D confusion metric (‘Actual’ and ‘Predicted’). Training the machine to perform operation on this or more complex kind of conditions can be termed as Metric Learning. Clustering simply means grouping of data points. In this, data having similarities get bundled in same group for easy task solving measures. The data points in same groups are more similar than the data points in other groups. Marketing, City panning, Insurance, Land use, and Earthquake studies are some sectors where Clustering plays a major role. In this, a Decision Tree comprising all the possibilities is used to observe an item and conclude the most precise result about it. There are basically two types of tries, which are Classification Trees (i.e. trees, in which the target variable can take a discrete set of values), and Regression Trees (i.e. trees where target variables can take continuous values). Decision Tree Learning is one of the highest predictive modeling approaches used in machine learning, statistics, and data mining. Rule-based Machine Learning (RBML) is basically a term used in Machine Learning to bound all the methodologies under certain rules. It simply means that you have to follow some predefined rules if you are working on this revolutionary platform, i.e. Machine Learning. Artificial Neural Network (ANN) is basically an advanced level computational model, which is based on the architecture of biological neural networks. It has been developed on the basis of the working of a human brain. This technique plays the most vital role in Machine Learning as it trains machines how to learn automatically. Deep Learning is basically a sub-shell of Machine Learning, or we can say this as a path to achieve advanced level machine learning. We can understand Deep Learning and Machine Learning more easily with the help of this above given image. The upper section represents Machine Learning, in which we need to extract the features of a car to make it comparable for system with the basic data. On the other hand, there is Deep Learning, in which there is no need for any break down. Machine, with the help of Deep Learning, becomes self reliable to detect objects. Deep Learning works on the concept of algorithms inspired by the human brain, which is termed as ‘Artificial Neural Networks’. This technique involves numerous computational layers that act like Neurons in human brains. These layers are connected to each other by which the output of each layer goes as an input of other layer. This is how a system becomes smart and able to take logical decisions. Let us get some details about how Deep Learning works. Kindly take a look at the below given section. Deep Learning basically requires large amount of labeled data along with substantial computing power to perform operations. Both of these are equally important for Deep Learning. Concerning their importance, let's take a brief introduction to why Deep Learning need labeled data and high computing power. As we have already mentioned above, to train a machine we need data to make it understand basic things. Without data, machine will not be able to compare anything with the fundamentals. Therefore, we need large amount of labeled data to make a machine smarter with every step. However, scientists are also working on how we can reduce the need for data, but the results are not very good yet. High power GPUs are the most essential requirement for Machine Learning or Deep Learning. We have unbelievably large amount of labeled data which needs to be processed for accurate results. To process such amount of data, we need high power GPUs to provide substantial computing power. Interoperability It is easy to interpret the reasoning behind its result because of the decision trees. We cannot find out the logical working structure of neurons collectively. This makes it impossible to interpret the result or logic behind it. Execution Time In this, machines take few time to train ranging from few minutes from few hours. Machines take a lot time to train due to having many parameters in its algorithms. Data Dependencies Works smoothly with small amount of data. Doesn’t work well with small amount of data. Hardware Dependency Can work easily with low-end systems. Require high-end machines integrated with high-power CPUs and GPUs. Feature Engineering Features need to be identified and must be self-coded by a professional everytime. It learns basic things from data itself and do not require to develop basic low-level features. Problem Solving Approach In this, a problem needs to be broken down in different parts, so that it can be simplified separately. In this, breaking down the problem is not required, as it goes end-to-end with the problem and provides the most precise solution. TensorFlow is basically an open source software library that is used for numerical computation with the help of data flow graph. It came into sight by the dedicated efforts of engineers and researchers working on the Google Brain Team. The flexible architecture of Tensorflow allows you to deploy computation to multiple GPUs or CPUs in a server/mobile device/desktop by using just a single API. IBM has been a viking in the field of Artificial Intelligence as it is working on this technology for a very long time. The company has its own AI platform named Watson that comes housing numerous AI Tools for both business users and developers. Watson is available as a set of open APIs, by which users can simply access a lot of starter kits and sample codes. Users can use them to make virtual agents and cognitive search engines. Moreover, the cherry on the cake for Watson is its chatbot building platform that is developed focusing on beginners and requires little machine learning skills. Caffe is a deep learning C++ framework that has been developed keeping modularity, expression, and speed in mind. Talking about its working, Caffe’s focus remains stable on convolutional networks for computer vision applications. Deeplearning4j is termed as the first open-source, commercial grade, distributed deep learning library developed for Scala and Java. It's easy to use infrastructure makes it a panacea for non-researchers. The most fascinating quality of DL4J is that it can import neural net models from many major frameworks via Keras, which include Theano, Caffe, and TensorFlow. 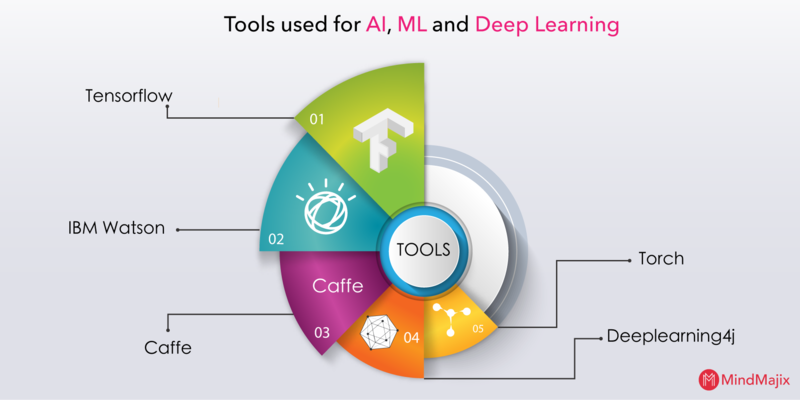 Torch is also an open source machine learning library, which is being used by many giant IT firms including Yandex, IBM, Idiap Research Institute, & Facebook AI Research Group. It can also be termed as a scientific computing framework and a script language that is based on Lua programming language. After its successful execution on web platforms, Torch has also been extended for the use on iOS and Android. Artificial Intelligence is the science, which is focused on making machines smart enough to concise human efforts and solve traditional problems. Moving further to Machine Learning, it is basically a sub-shell of AI, which offers various techniques and models to improve AI. In simple words, Machine Learning is a part, where we train machines to do a specific task automatically. Going deeper into Machine Learning, we get Deep Learning, in which the machine uses Artificial Neural System (i.e., Combination of Artificial Neural Networks) and try to learn itself without any input command. In deep learning, you will require great amount of data along with high power CPUs and GPUs to process it with a rapid speed. So, whether you are choosing Machine Learning or Deep Learning, you will be working to enhance Artificial Intelligence. Now, if you have a lot of labeled data and high power GPUs and CPUs, you can easily go for Deep Learning otherwise, sticking up with Machine Learning will be a wise move. As per the above shown information, we can conclude Artificial Intelligence as a never ending journey of making smarter machineries. 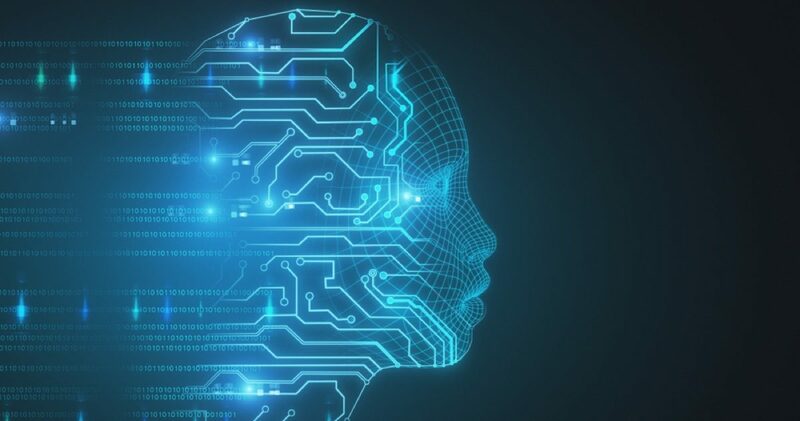 Developing a manmade human mind is undoubtedly a next to impossible tasks, but the enhancement in Artificial Intelligence may make to go towards it. Talking about Deep Learning and Machine Learning, both of these technologies are the ways to achieve Artificial Intelligence. While make a decision to go for Artificial Intelligence, you must choose a specific path to start from. The requirements of acquiring Deep Learning are a little heavy, as it needs great amount of data along with high-end computers to make a start. However, you can start Machine Learning with low-end devices and limited amount of data. So, if data and latest CPUs are not an issue for you, then go for Deep Learning, otherwise you can hit Machine Learning. Apart from this, we just want to make it clear that these technologies take time to develop and you can not make ‘JARVIS’ with a little bit of Artificial Intelligence knowledge. So, just choose wisely.